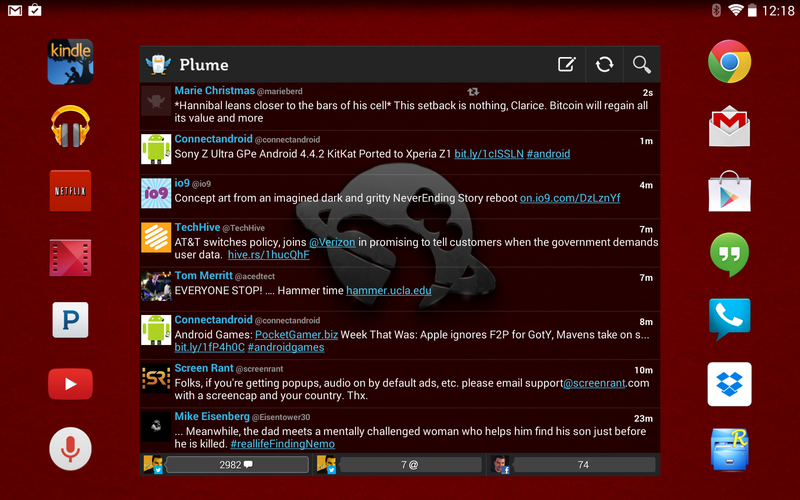 The new version adds a host of visual tweaks to bring the launcher up to date with 4.4. Now that the developers of the more popular apps in the Play Store have come to grips with the changes in Android 4.4, it's high time to see them take advantage of the new options. Such is the case with popular alternative homescreen Apex Launcher, which exits its KitKat-enhanced beta and lands on the Play Store today. Chief among them is the option for a transparent notification (status) bar, aping the official Google Experience Launcher as seen in all the promos for the Nexus 5, not to mention competitors like Nova Launcher. You'll need a phone or tablet updated to Android 4.4 to take advantage of it, or a custom ROM if you're an advanced user. 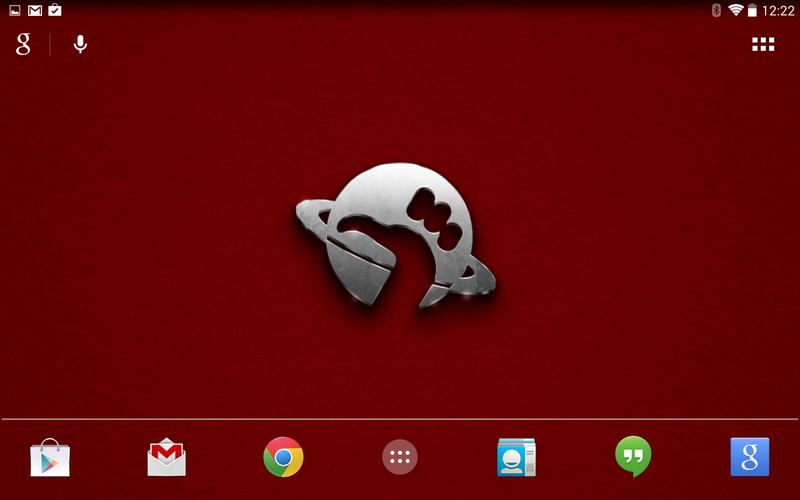 Other visual changes to match KitKat include the updated quick search bar, folder icons, and a number of other small changes. 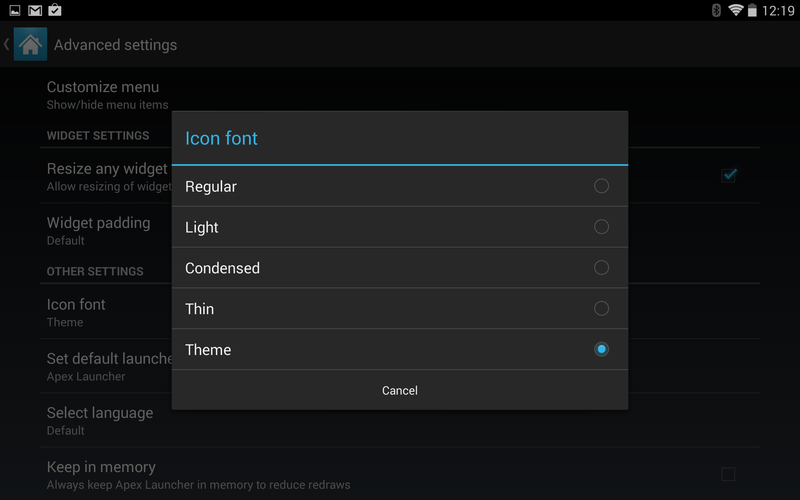 There's also an option to select the icon font. Other housekeeping items in the changelog include an end to a disappearing icon bug and other various fixes, plus updated translations.